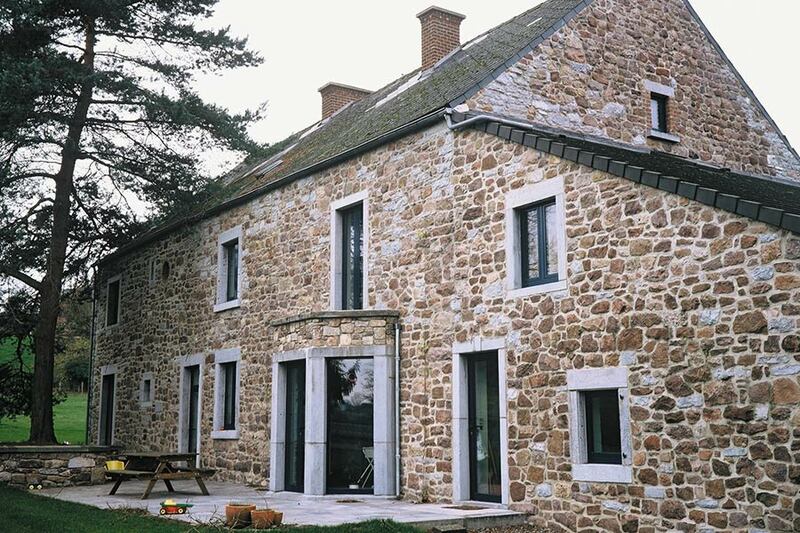 Aluminium tilt and turn windows combine superior materials with innovative design. 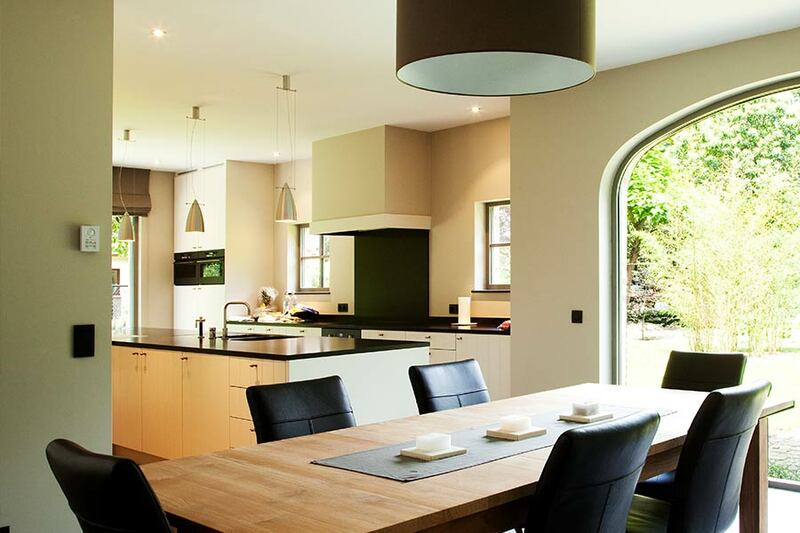 Aluminium windows in general are becoming increasingly popular for homeowners thanks to the many benefits they offer. Adding the ingenious tilt and turn feature takes designs one step further in terms of maintenance ease, safety and temperature control. 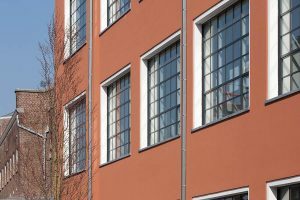 Why aluminium tilt and turn windows? You may be wondering how tilt and turn windows work. They can either be partially opened inwardly (with a top opening) or opened fully (from the side). This makes them hugely versatile – they can maintain heat when closed thanks to their energy efficient design, or improve ventilation at warmer times. By having the option of opening just the top or the window fully, aluminium tilt and turn windows are unrivalled in terms of functionality and safety – if you live in a high rise flat or anything more than one storey, you can ventilate your home without worrying about safety. This is especially significant for families – remove the risk of your children getting dangerously close to windows that are fully open. Equally, inward opening means that the windows can be cleaned from the inside, therefore reducing the need for ladders or awkward stretching. The ventilation options also make aluminium windows suited to properties with damp or condensation problems. A little fresh air each day can keep these issues at bay, and this is easy with the top inward tilting option – ventilate your living spaces without leaving your windows wide open to the hands of thieves. The higher ratio of glass to frame significantly enhances the amount of light that can enter a room. 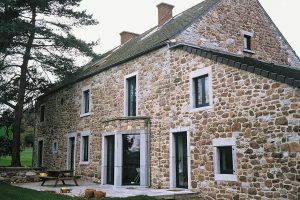 The natural strength of aluminium means that reinforced glazing can also be incorporated. 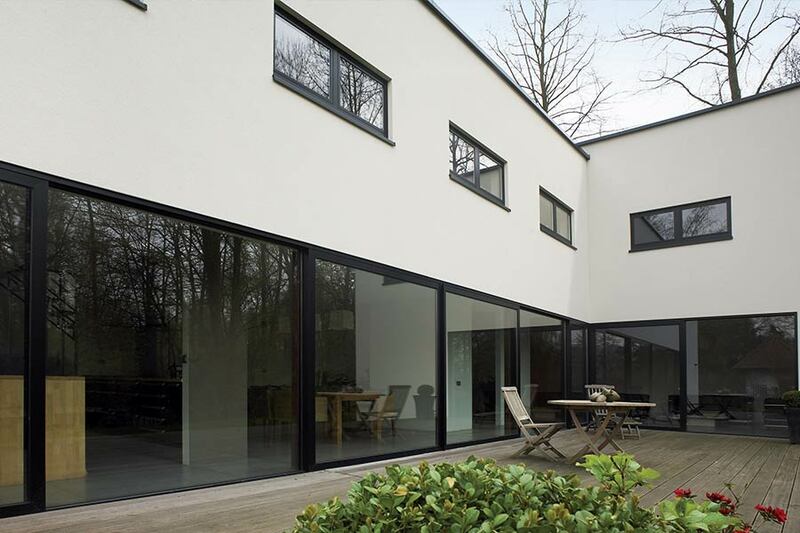 Sleeker appearances and slimmer sightlines are therefore easy to achieve with aluminium tilt and turn windows. They are the perfect solution if you want to incorporate larger panes of glass into your home. More light and less bulky exterior features mean that spaces look and feel bigger. This can make even modest sized properties in the city look more spacious – a sought after factor for city dwellings. The natural strength of aluminium compounds means that they are weather resistant and less prone to corrosion. This is great news for city or suburban homes that are susceptible to the effects of pollution. The insulated frames also effectively keep noise and the cold outside. So even if you live in a busy street and it is the height of Winter, your aluminium tilt and turn windows will keep your house warm, peaceful and quiet – factors that anyone in the city wants to brag about. 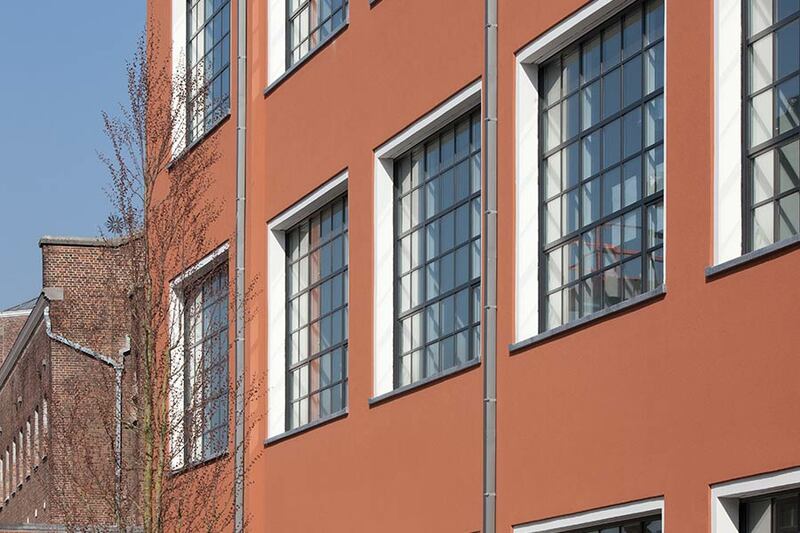 Keepout also care about the environment in general – that is why all of our aluminium windows are widely recycled. There is therefore an added incentive to install aluminium tilt and turn windows for your home – they improve the environment of your home, whilst minimising the effect on the wider environment.